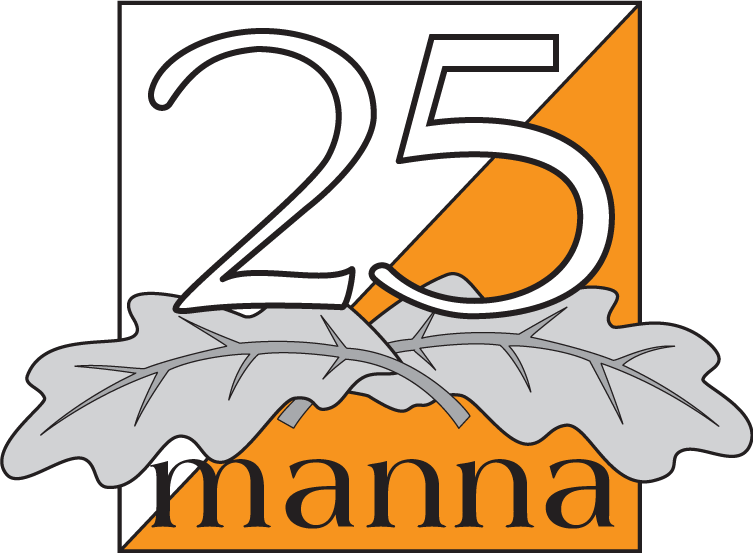 For the first time Dala Massage Team will be present at 25manna and they offer sports massage and rehab taping. They will have a tent at the event venue and will also offer massage on Saturday eveneng at the school where the accomodation is located. Take the chance to get pampered for a short while! Treatment duration is 15 mins and costs 200 SEK, card payment works fine.